The beauty of the A6 can be seen is not just in its design but also in its technology. 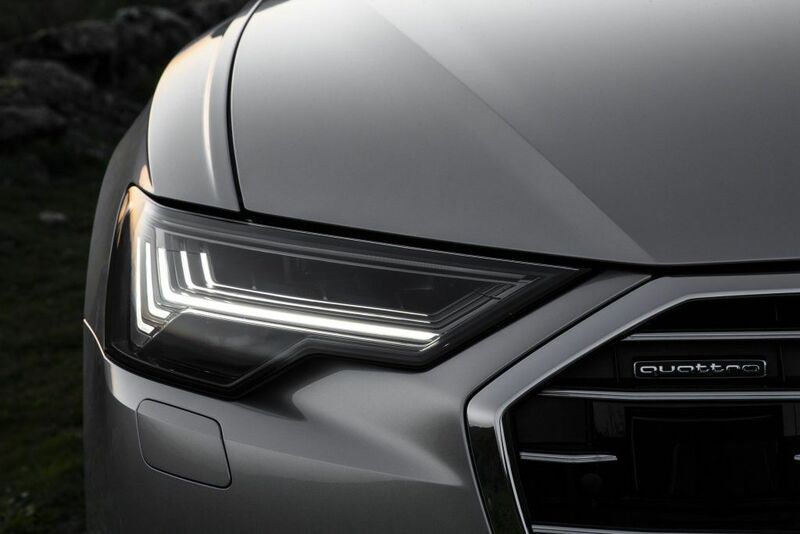 With intelligent innovations and advanced driver assistance systems, the new A6 is more. The all-new A6 features a new 3.0 V6 TSFI engine to match your inner drive. With turbocharging and direct injection, it manages to be both fast and efficient. 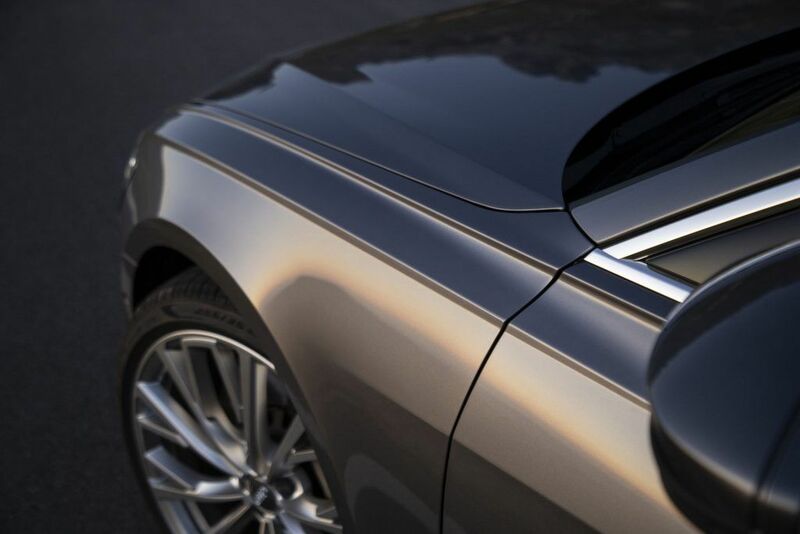 The strong lines and carved bodywork of the A6 highlight its sporty side while the strong wheel arches reflect the quattro power that lies within. The available S line package takes the new A6 to another level. Boasting S line bumpers, lowered sport suspension, and 20-inch wheels, this vehicle commands respect. The all-new MMI Touch Response features two large touchscreens with haptic and audio feedback. Enjoy the functionality of traditional buttons in a futuristic way. Now there’s no need to look away from the road. With the available head-up display, a full-colour projection displays important information and indications onto the windshield for quick driver reference. Speed, navigation and more are projected in a clear view, so you can keep your eyes on the road. The available driver assistance package is your invisible assistant to the road. Featuring traffic sign recognition, active lane departure warnings, adaptive cruise control plus intersection assist, the new A6 offers a smarter way to drive.